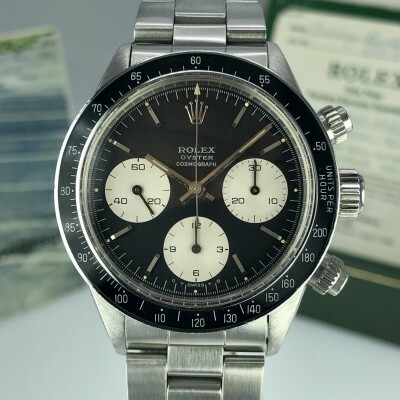 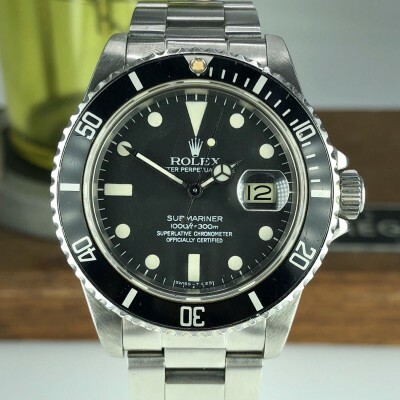 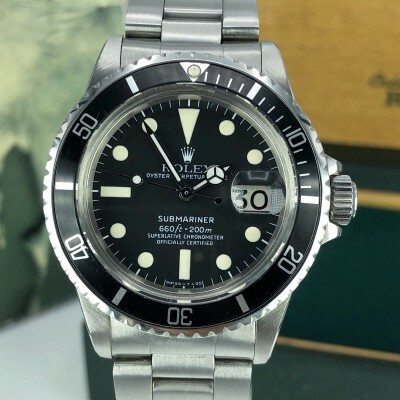 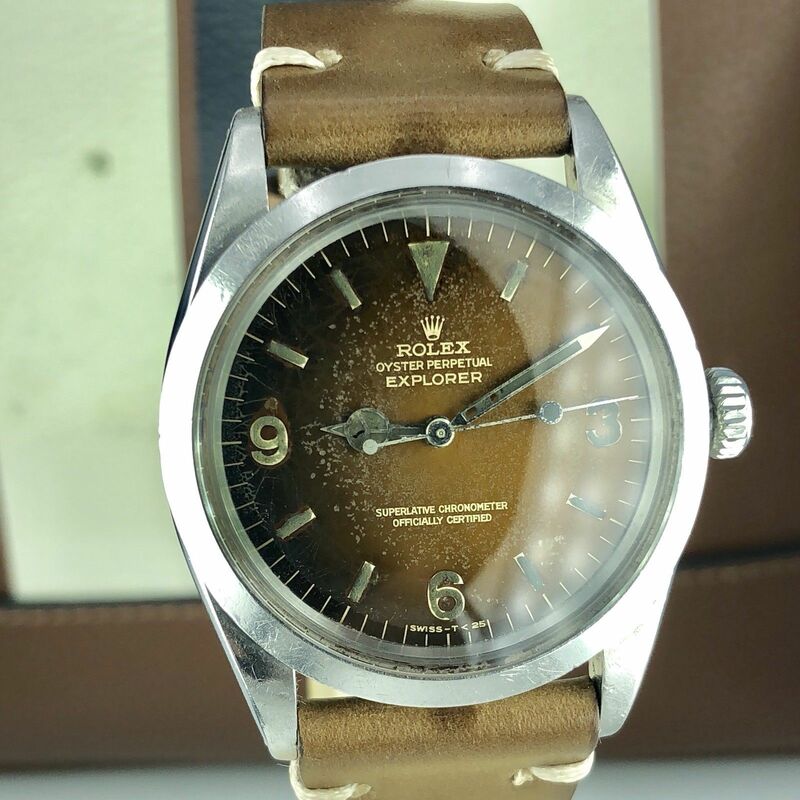 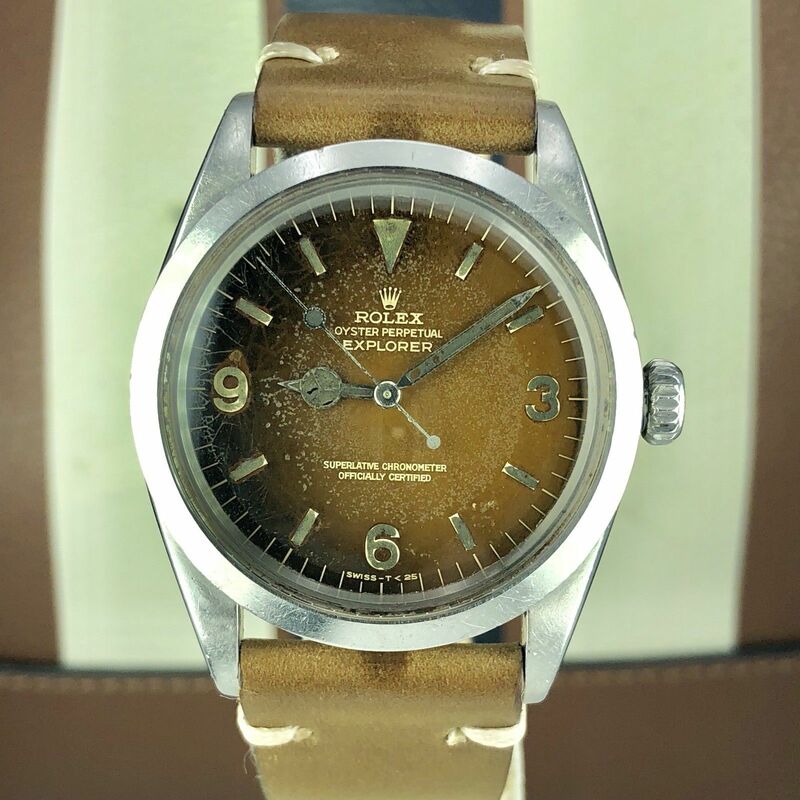 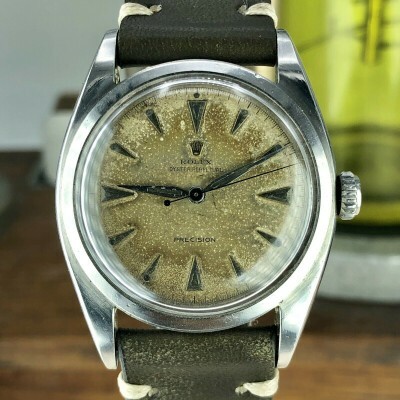 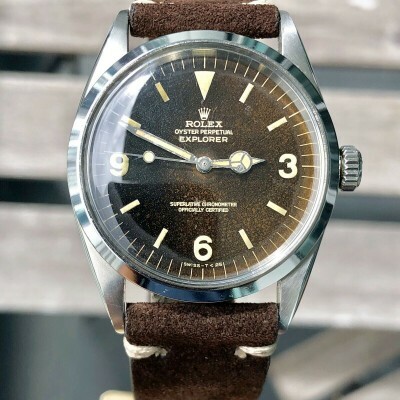 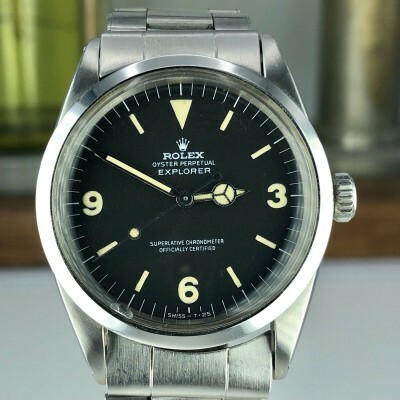 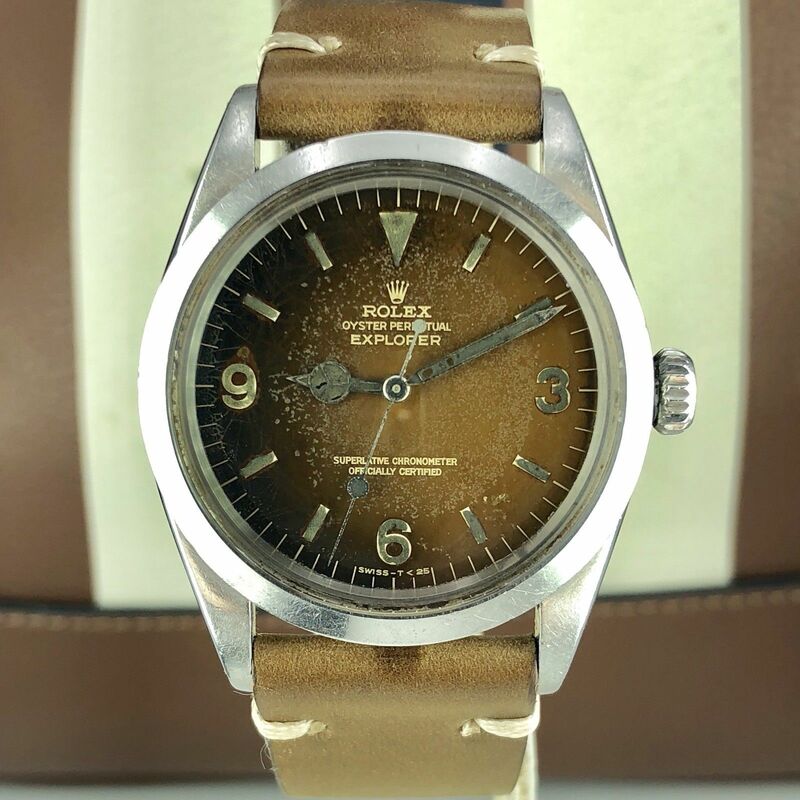 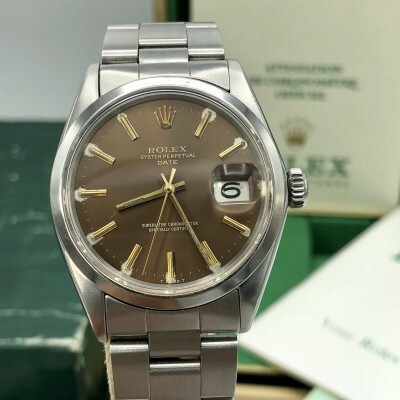 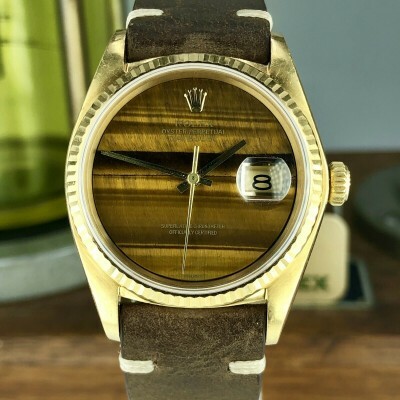 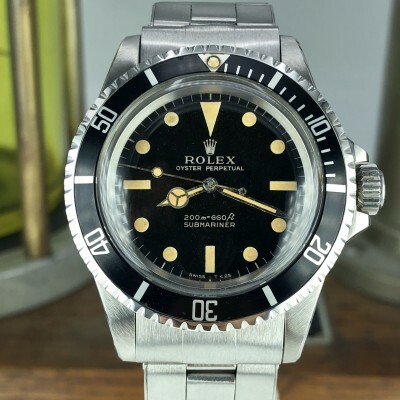 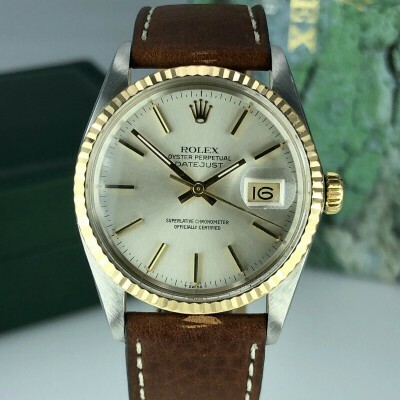 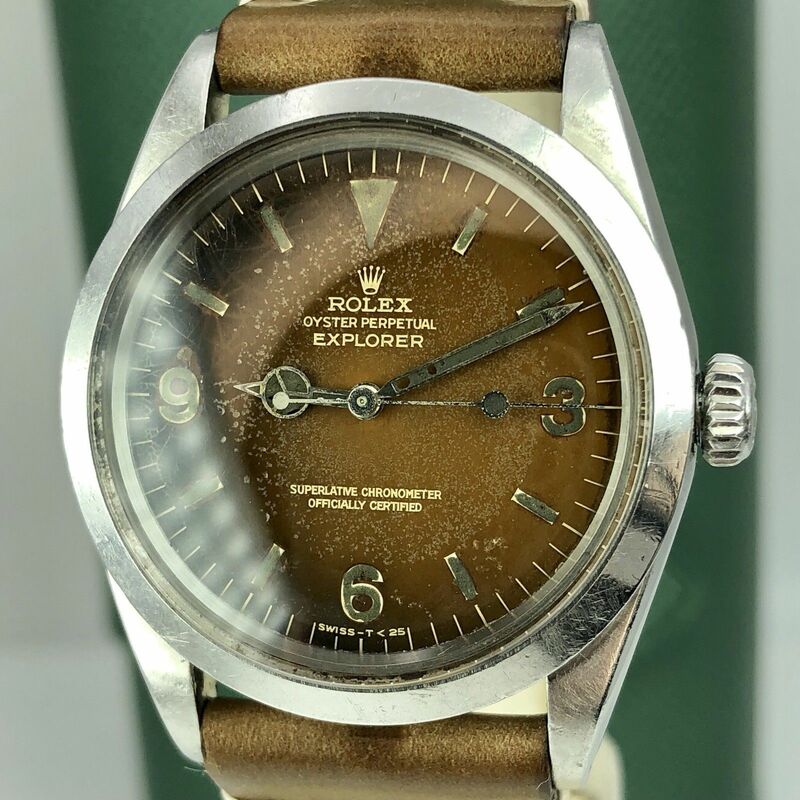 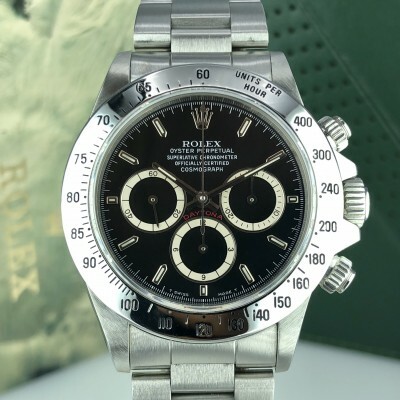 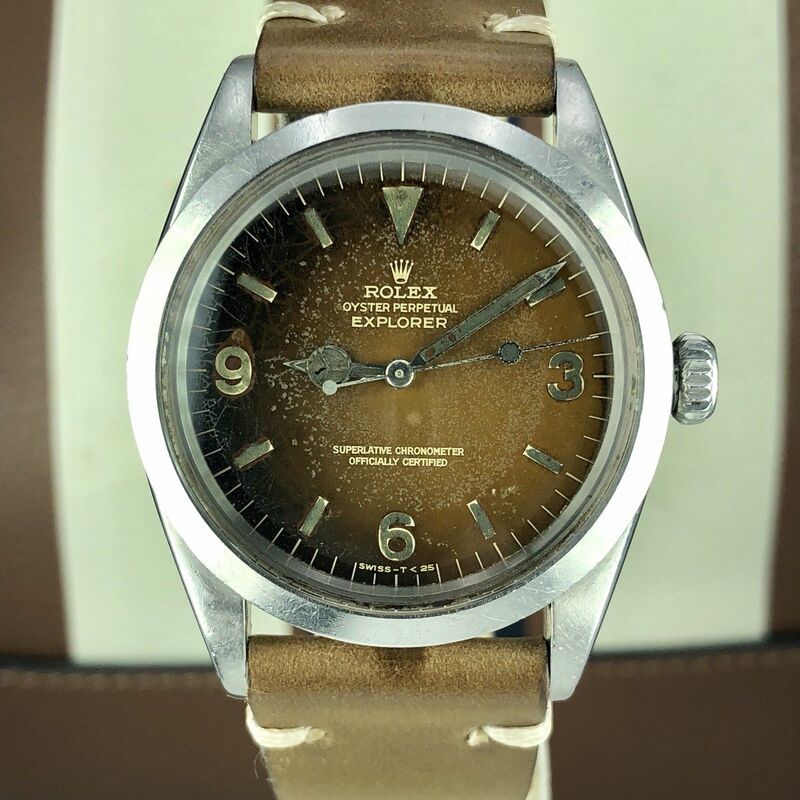 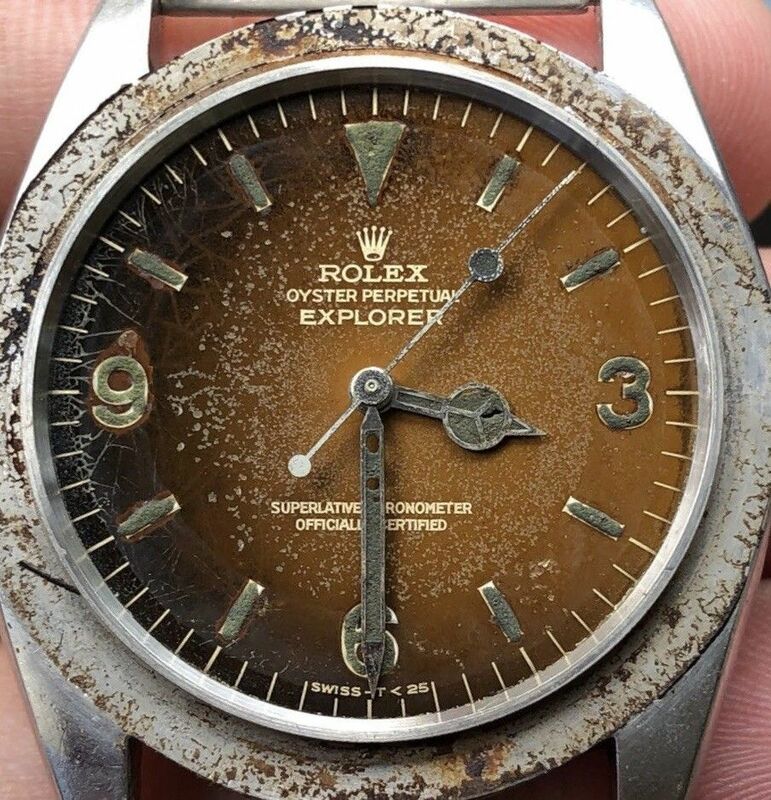 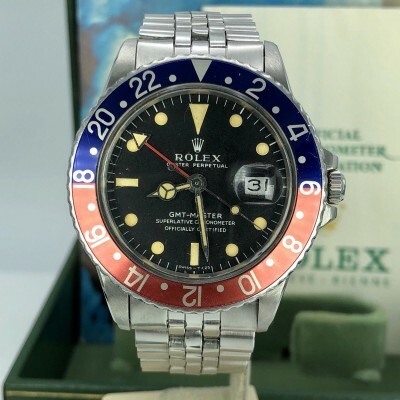 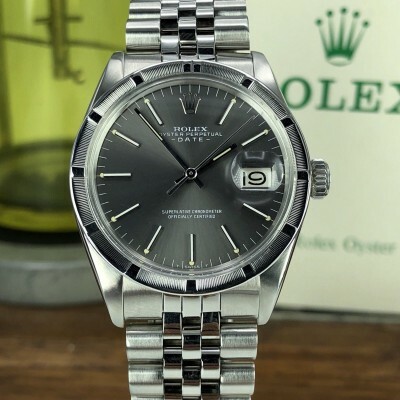 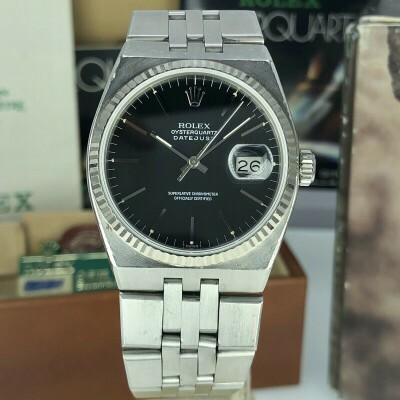 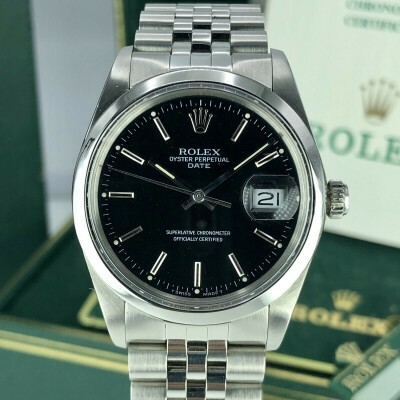 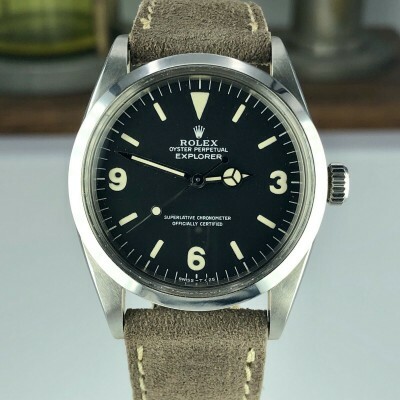 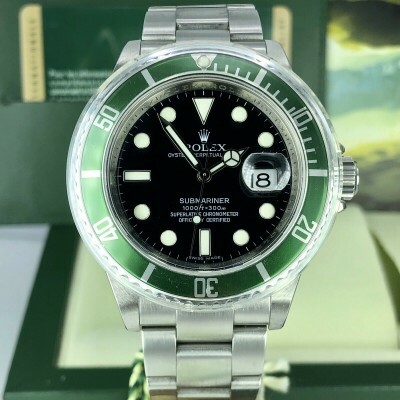 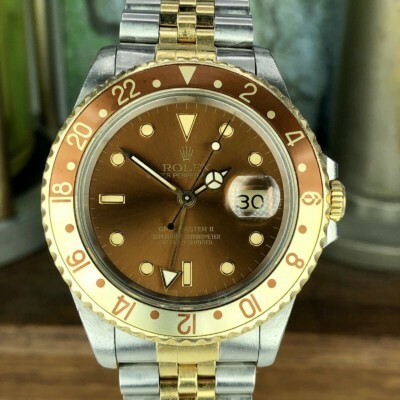 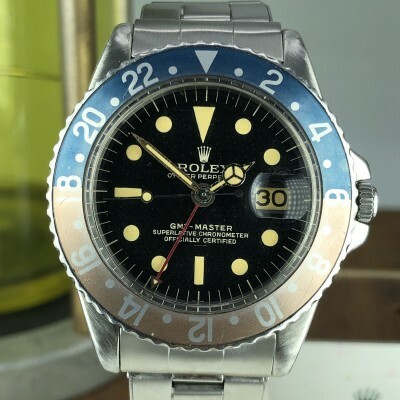 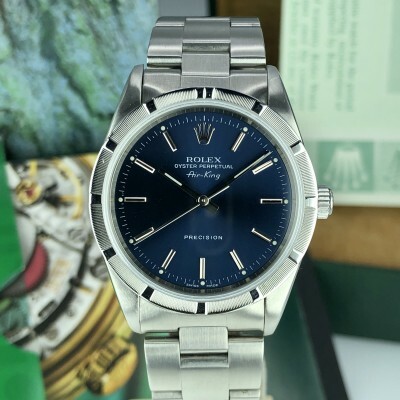 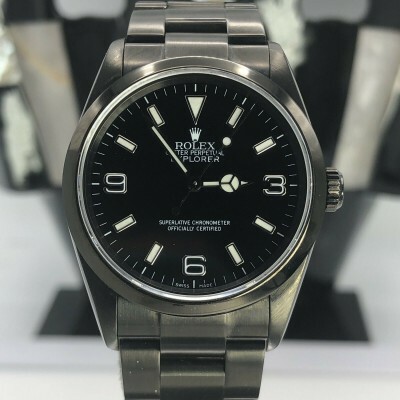 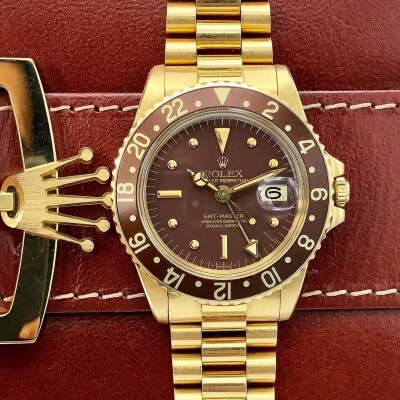 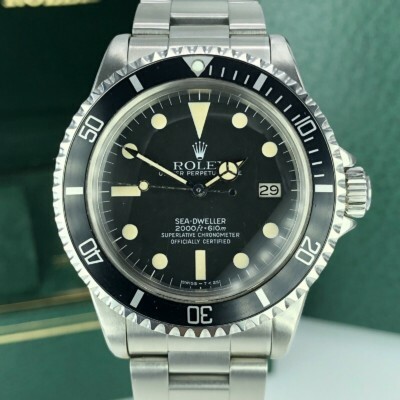 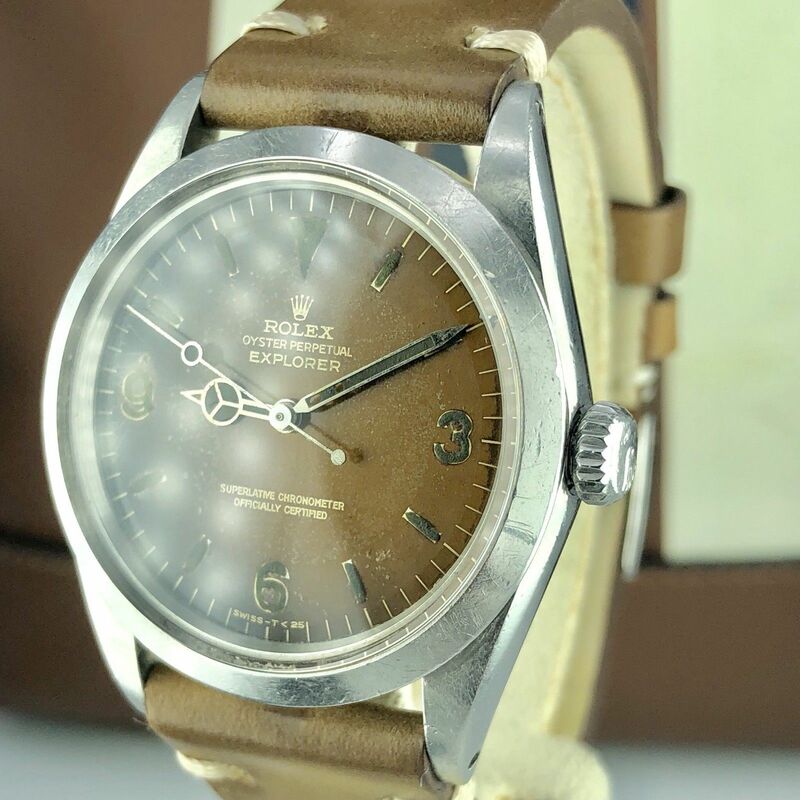 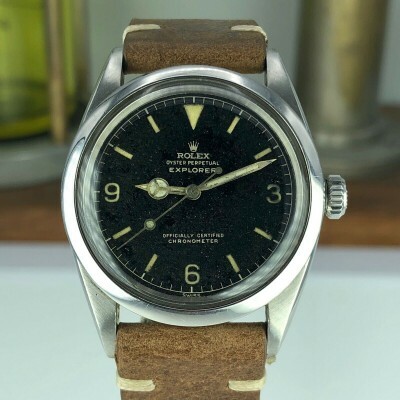 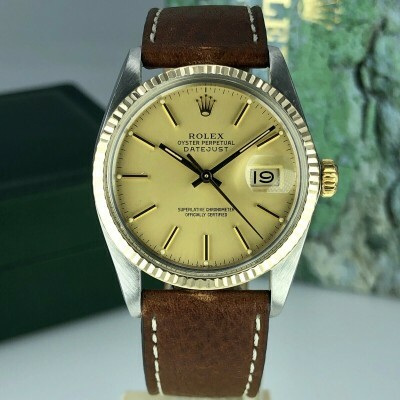 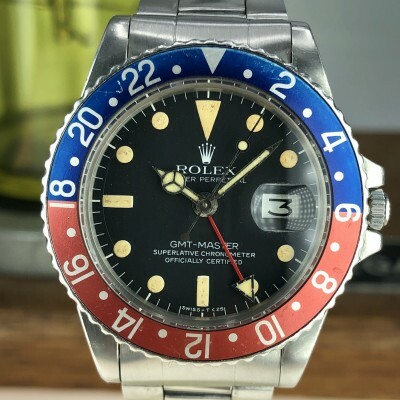 Super tropical Rolex Explorer 1016 from 1966 (1.3m-serial) it has a factory Dial turned to a beautiful brown honey with matched hands. 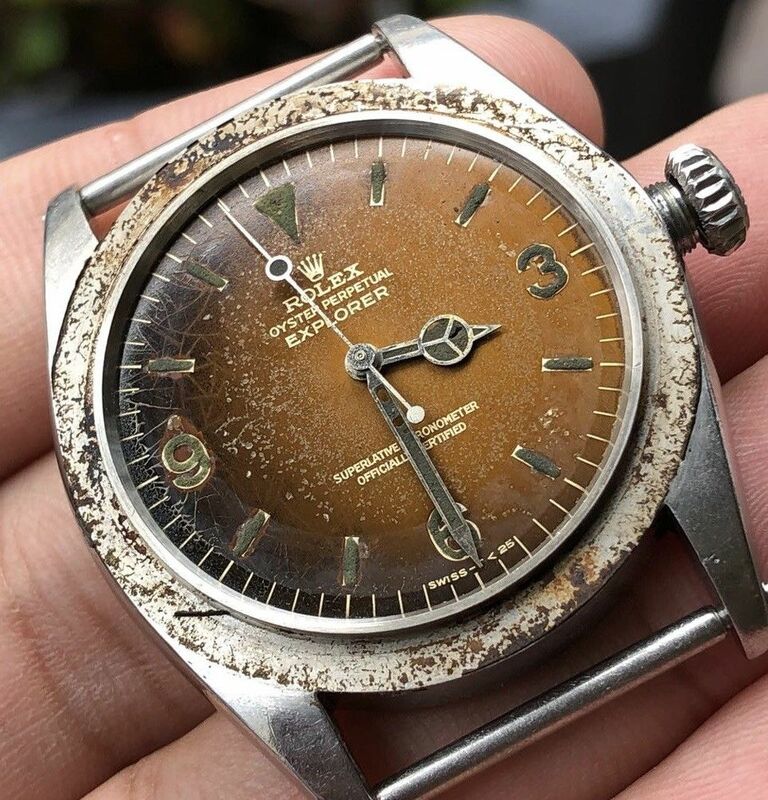 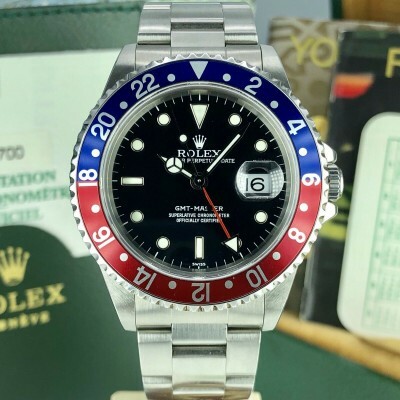 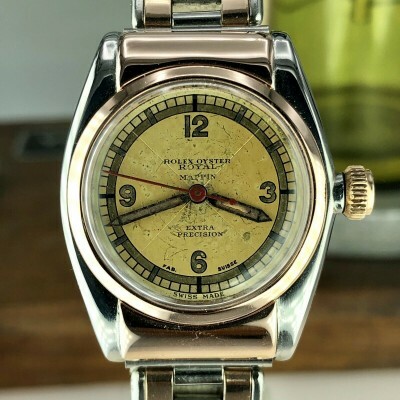 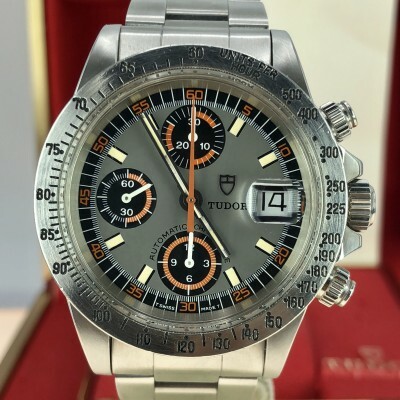 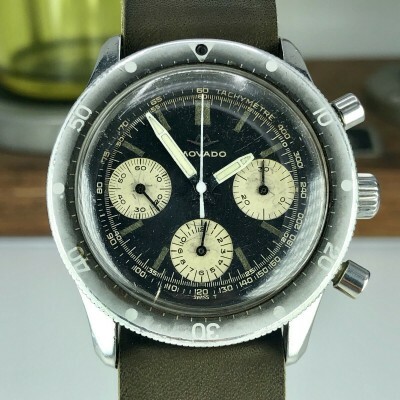 A uniquely collector’s piece in original condition. 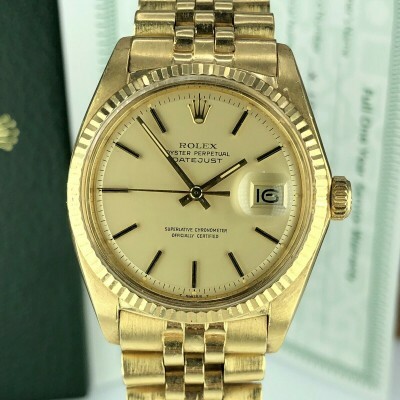 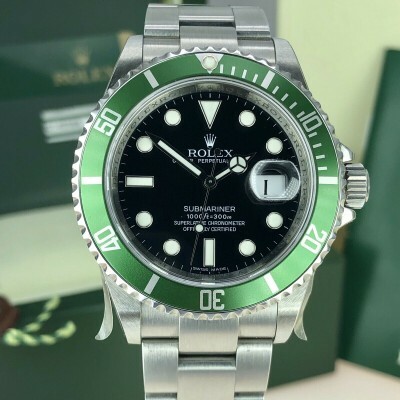 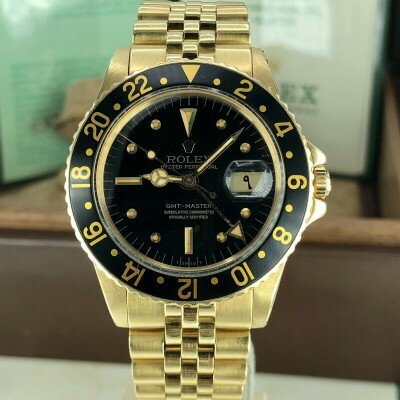 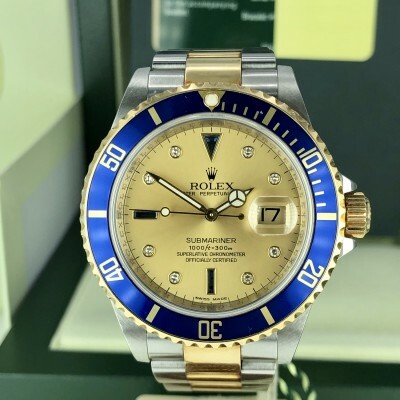 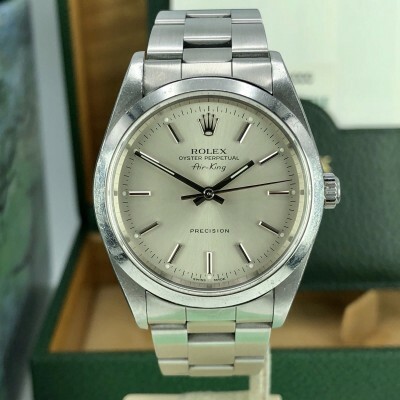 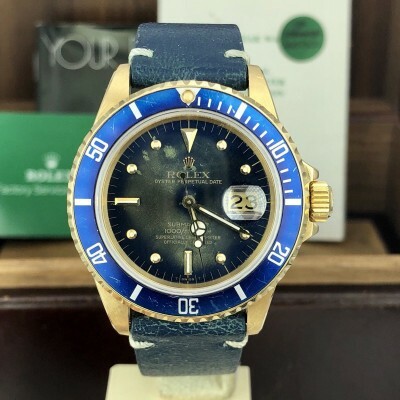 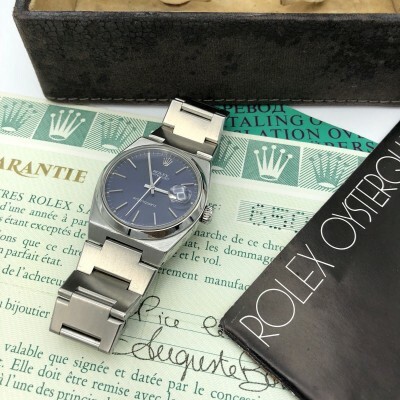 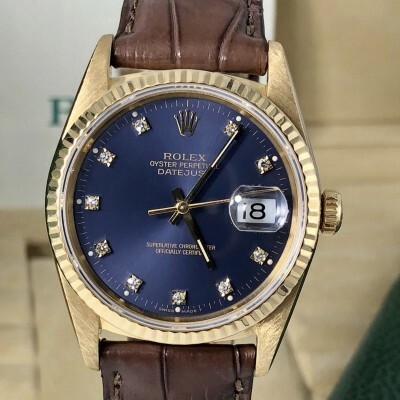 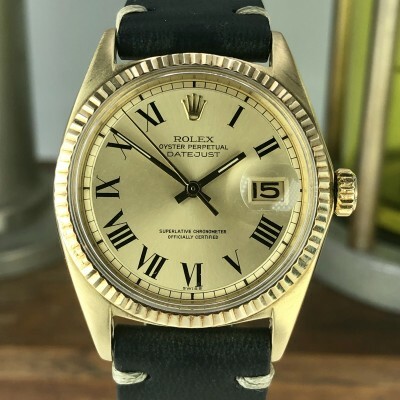 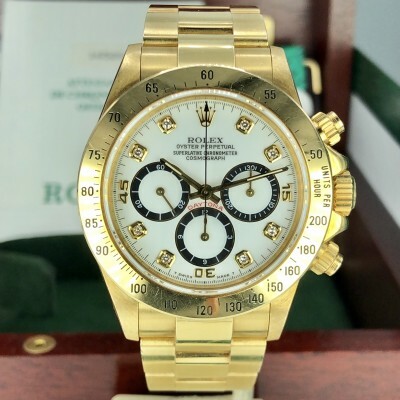 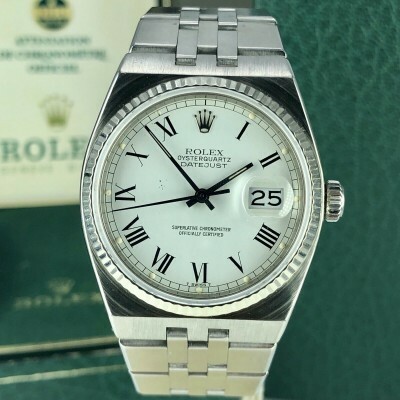 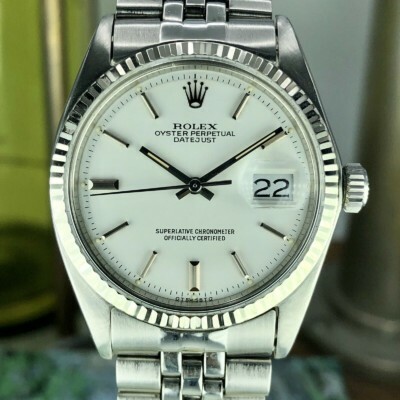 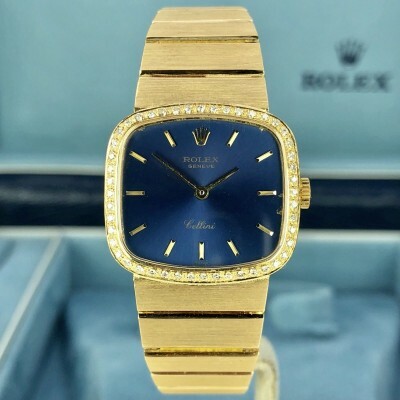 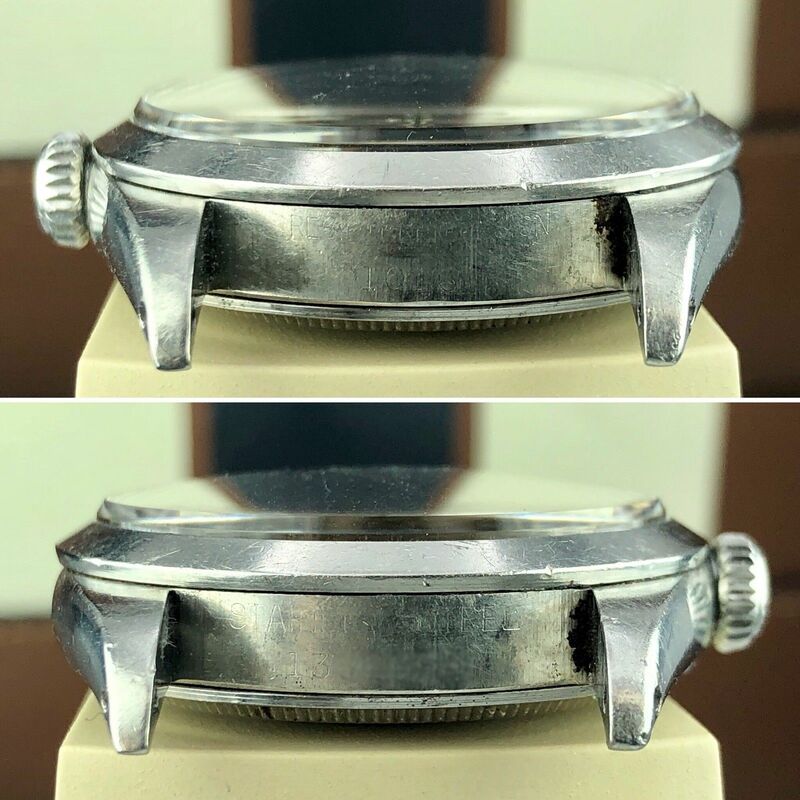 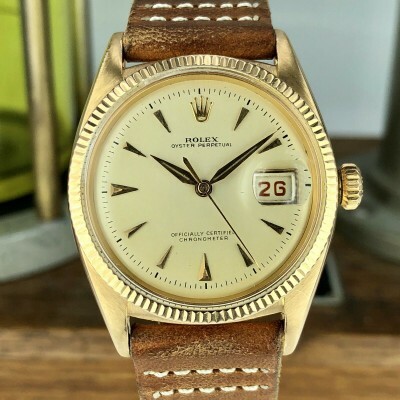 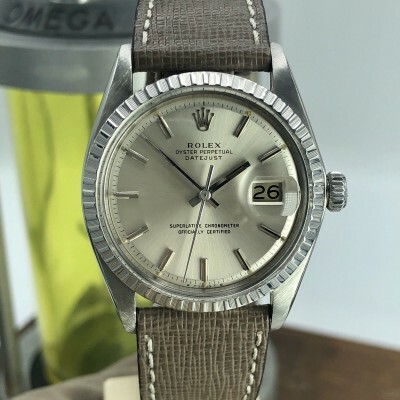 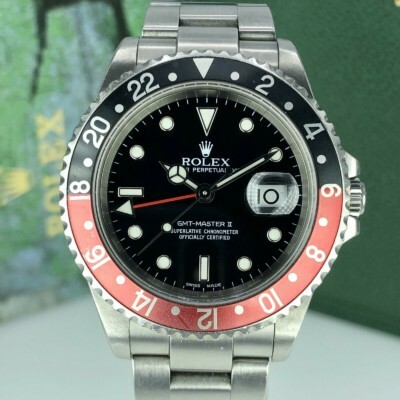 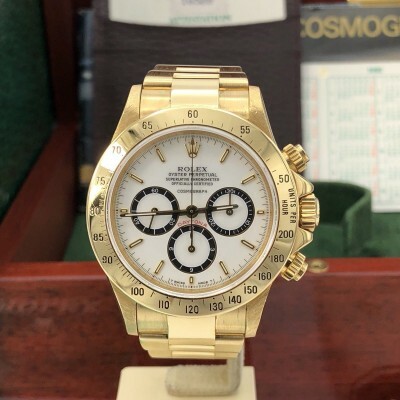 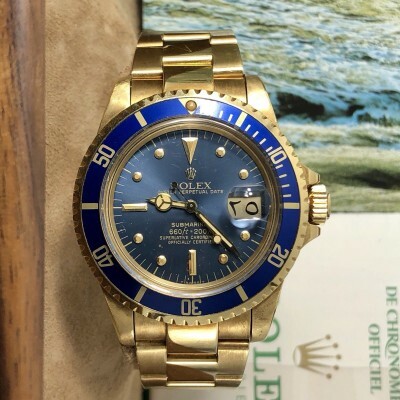 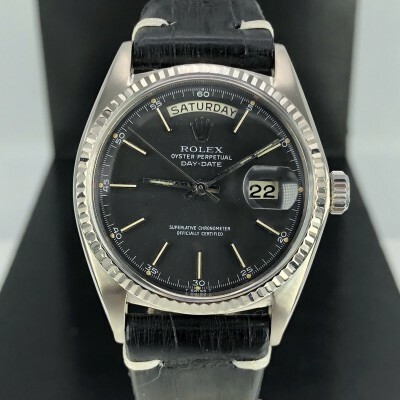 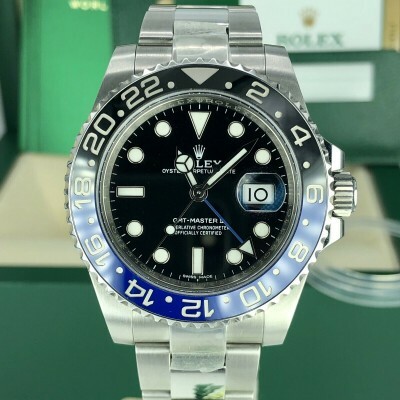 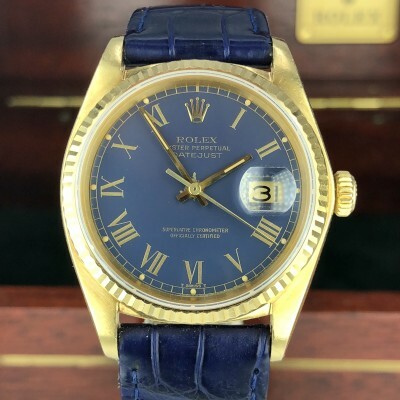 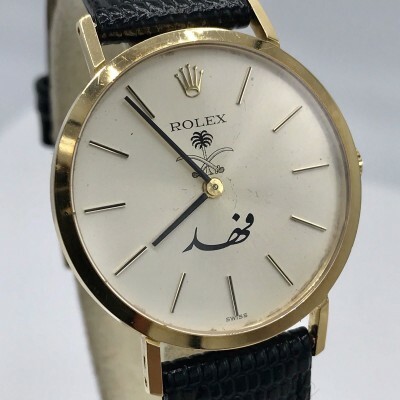 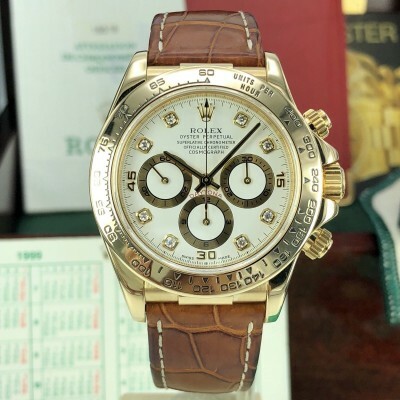 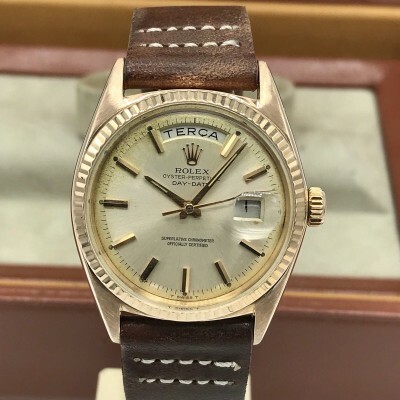 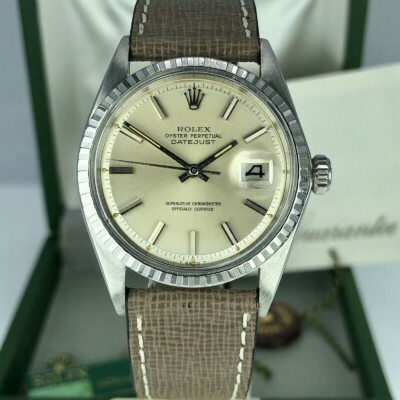 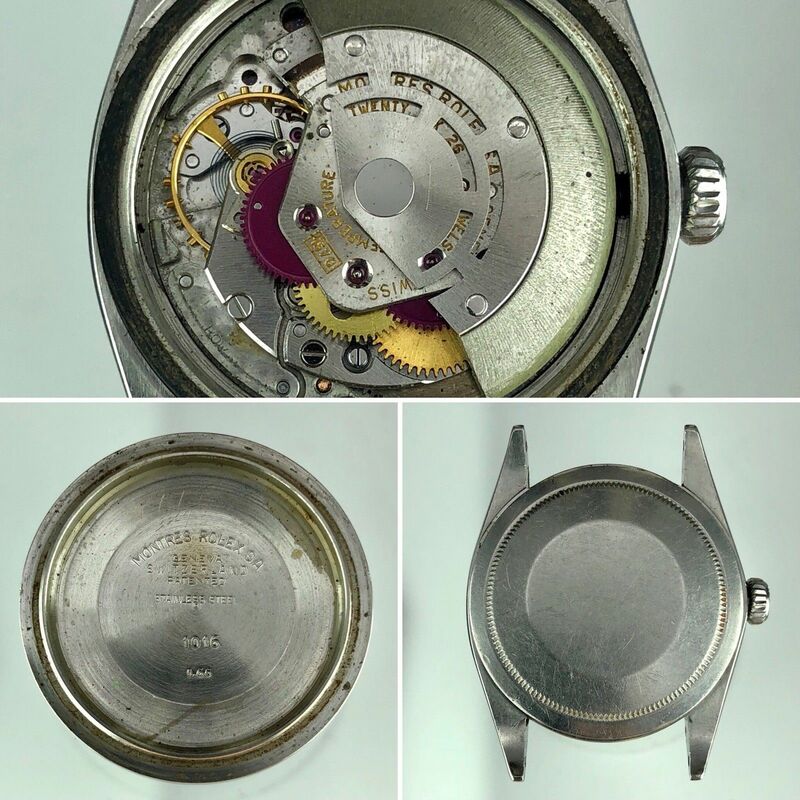 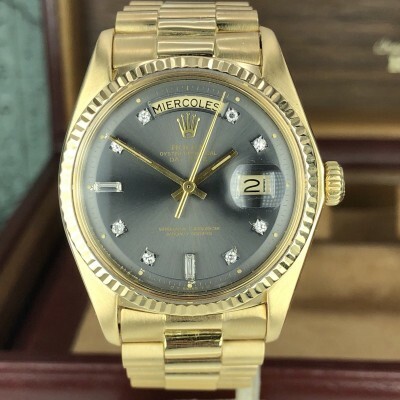 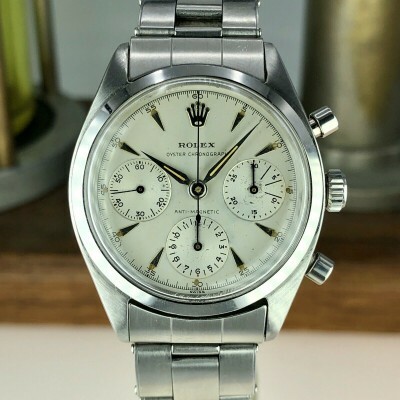 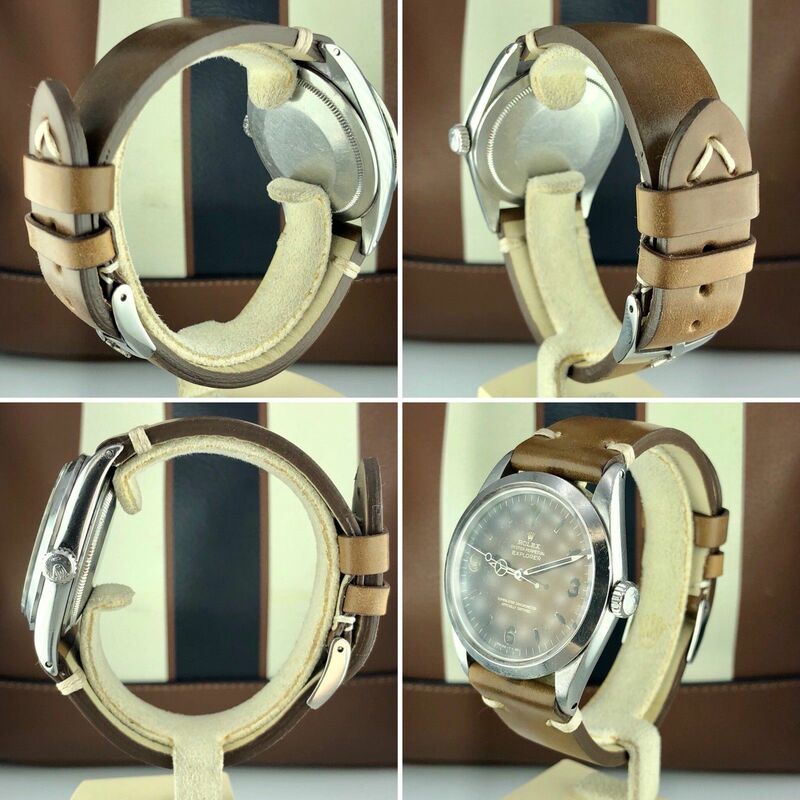 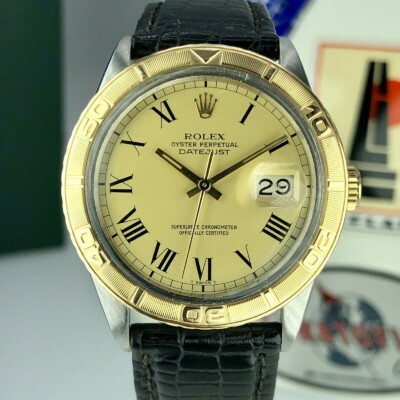 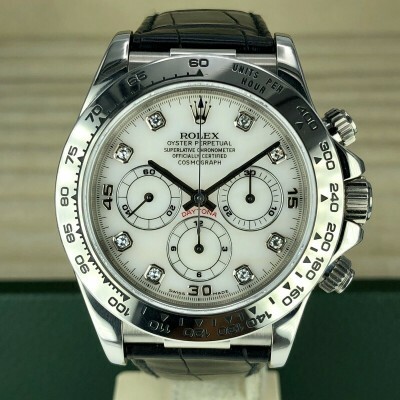 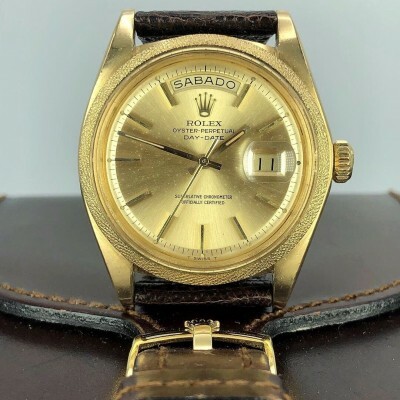 Great condition case not over polished, non Rolex Italian leather strap. 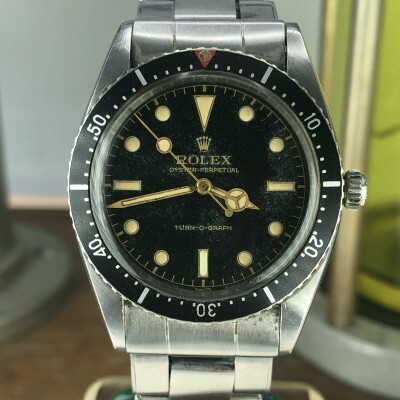 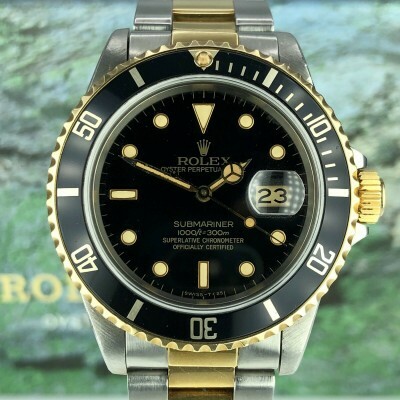 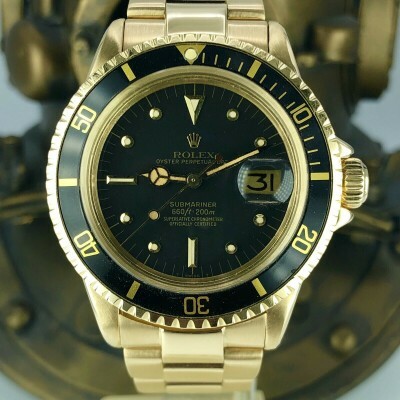 untouched gilt black dial has been turned to Tropical brown,original hands never been changed.